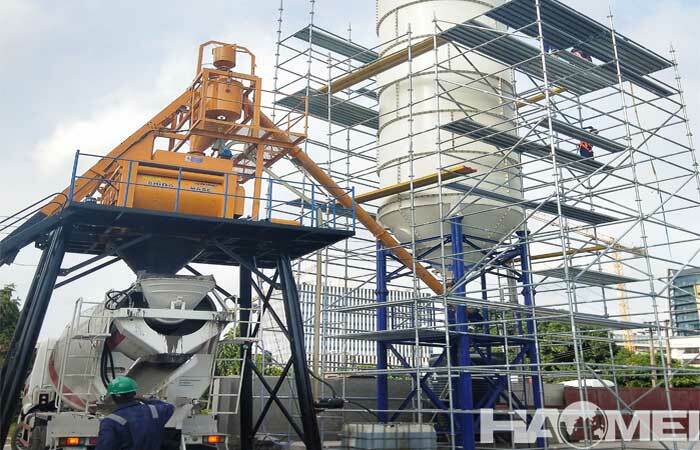 On 14th, March 2018, a set of HZS75 concrete batching plant was installed in the Philippines, our engineer have design a unique plant for the installation. 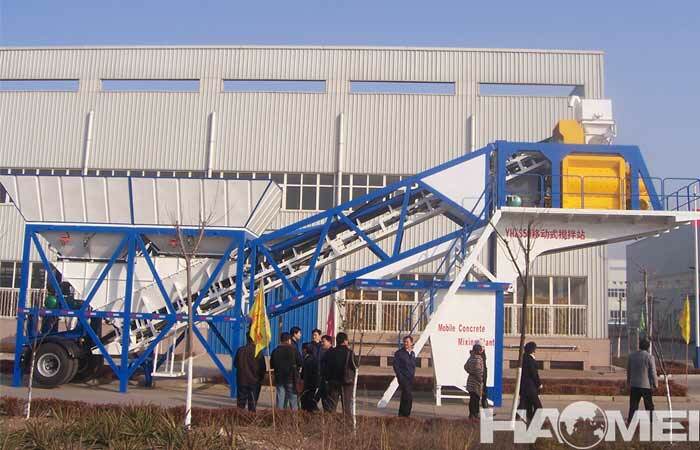 For example, after communicating with our customer, take the cite area, productivity, the budget into consideration, our engineer select skip hopper as the better charging method. 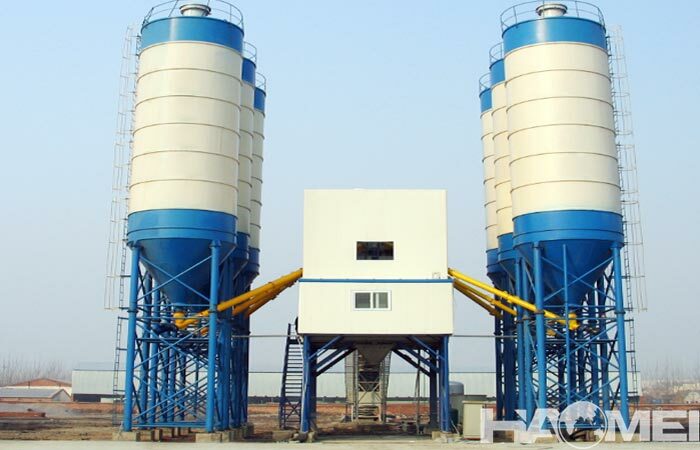 To the environment protection, we adopt advance dust collect and removal system which meet the requirement of local department. 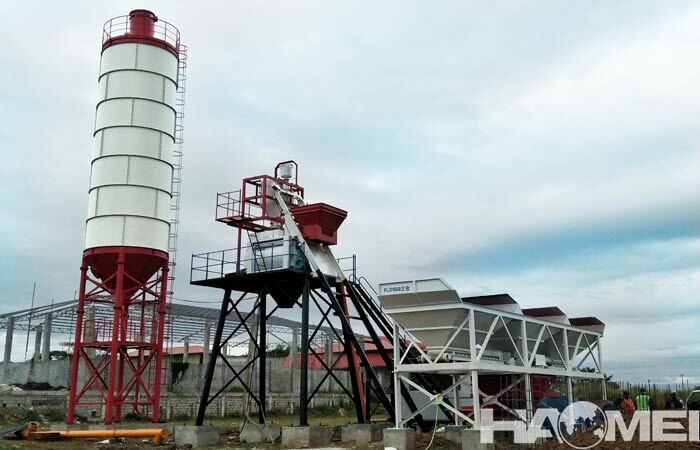 This set of HZS75 batching plant is stationary type, it adopts JS1500 as the concrete mixer, PLD2400 with 3 hoppers as the batching machine and equipped with two cement silos, the entire structure is compact and reasonable. 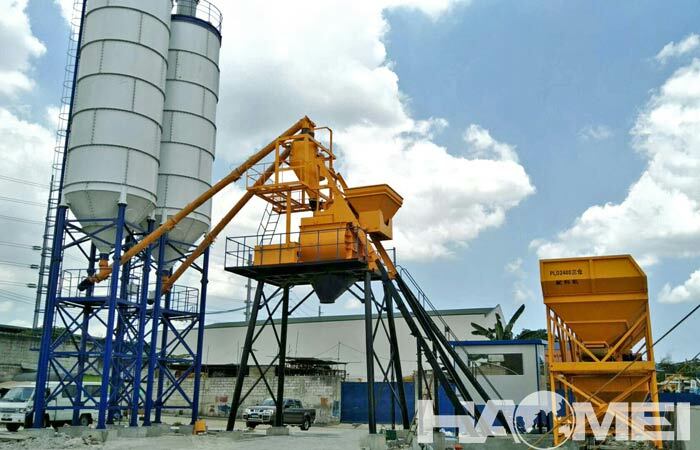 For we are strong in the Philippines market, a branch office was set in Mandaluyong City, this office can provide convenient service for custom design, installation guidance, after sales service. 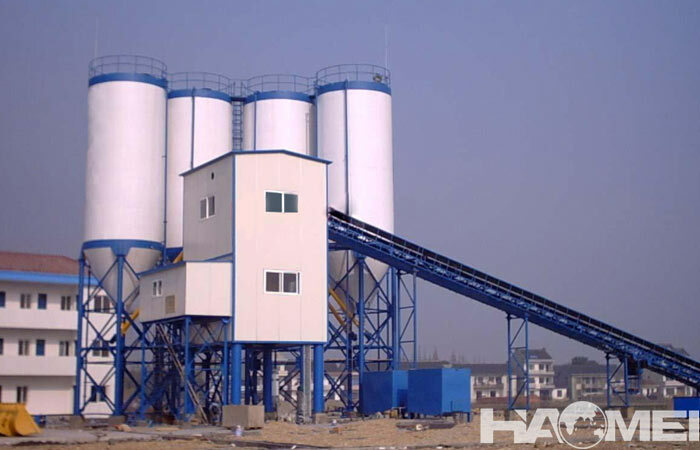 We Haomei Machinery engaged on supply concrete batching plants to the Philippines for more than 20 yeas, good reputation helps us to gain more customers, if you want to know more information about the products or more cases in the Philippines, welcome to contact us!